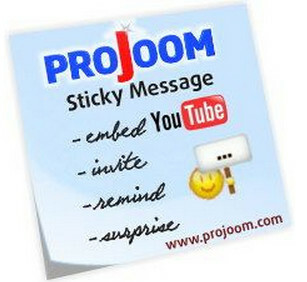 Pro Sticky Message is an indispensable tool to manage your banners and advertising modules. Is a component and a module. In the component you can set the image, video or audio, as well as a special code from Google Adsense. With this solution you can put any ad, be it image or video or audio file. All you need to do is to embed code HTML or use the editor within the component to create categories for ease of use and finding content. You then need to enable the module and configure its settings. You can show ads at the bottom or top, and the center of the screen. In addition, there are style settings and decay time when pressing the close button indents from the edges of the screen, auto-completion, download, Flash and many more. The module provides options for 3 types of advertising video, photo and audio. You can set the video and also show advertising messages or links. 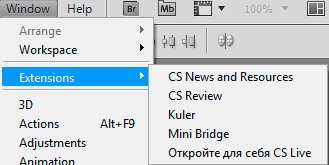 Also you can choose the material of the site, a greeting for a user, displaying for guests or regular users of the project, the external shell of the player, autostart, etc. From myself I can say that this extension is one of the most attractive from the point of view of features and different settings, so you can go to the developer website and buy this component. The ability to install ads to almost any point on the screen. A huge number of settings for the installation. 3 types of advertising – audio, video and photos. Different styles display your ads.